In a world remade after the times of old, the stories set in motion a plan of eternity. The names written in the book, and those written on the gate, are the Fabled Ones. 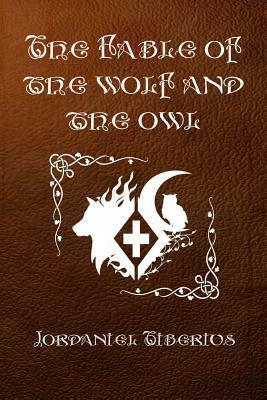 The Fabled Ones are those of legendary heritage, and their story begins with the Wolf and the Owl. Orange County author who has been writing and reading poetry since he was very young, he delved into the fantastical elements of the storybook settings that would be slightly twisted from natural reality. Things that interest him are the mythological and surreal, now he is invested in his Fabled Family saga, his life’s work.